I have two of the Trinity 3-in-1, one for me at home, and one to use at the salon with my clients! I've never used a cooler brush than my Addiction styling brush. If you don't have this at your station or at home, you are missing out on some great styles! Duvolle Pro Series, where have you been all my life! This thing rocks! Love it! Love it! Love it! Love it! Love it! The Impulse is the best straightener I've ever used! I can't imagine using any other brand of curling iron. 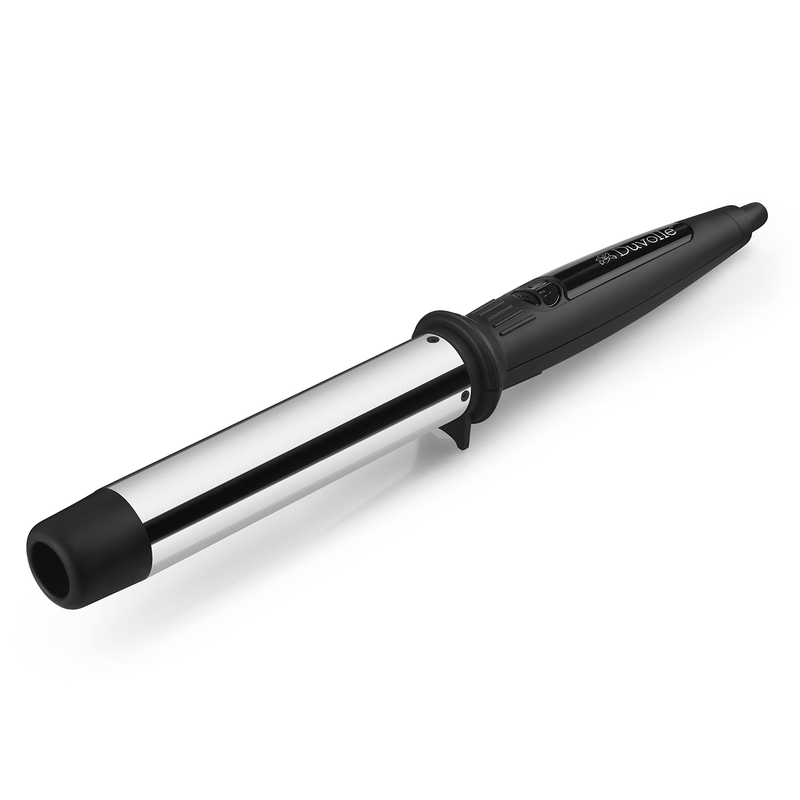 The Pro Series wands are the only curling irons we use in my shop now. Everyone keeps asking me 'where did you get that' when they see my Trinity set. Everyone wants these!